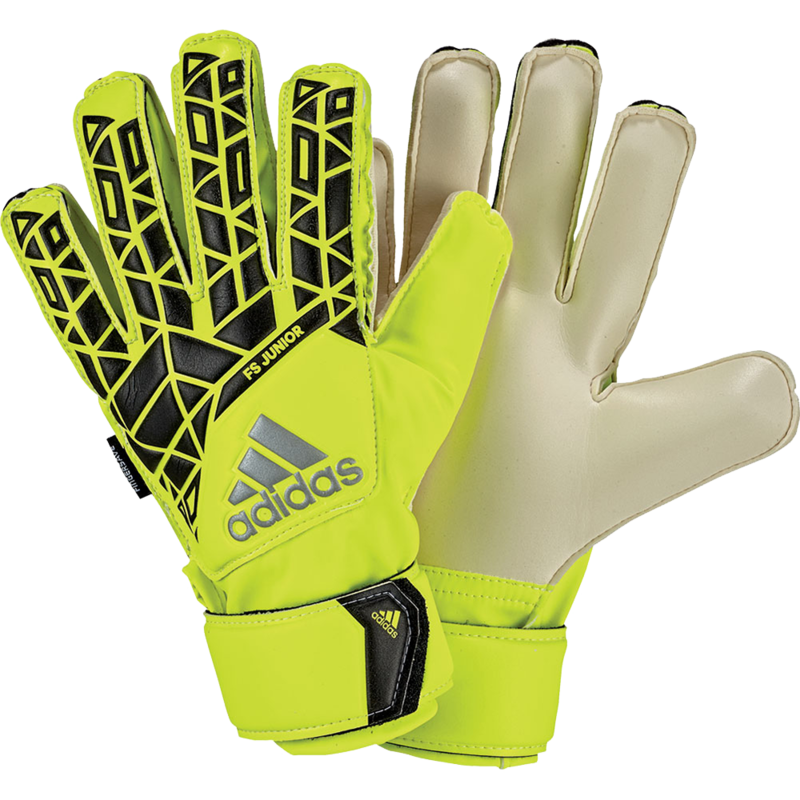 adidas goalie glove with Allround Grip palm offers good grip, cushioning, and durability in all weather for your youth soccer goalkeeper. Latex and PU backhand makes the glove more flexible and comfortable than other inexpensive junior goalkeeper glove options. The black nodules, you see on the backhand, is a punching aid.